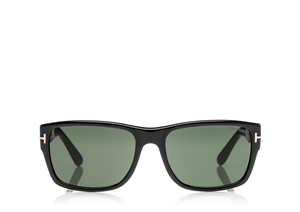 TOM FORD MASON FT0445 01N ARE A MINIMAL WAYFARER STYLE WITH A MASCULINE EDGE. EACH TOM FORD MASON comes with its own branded case, cloth and packaging, and covered by the sendoptics no quibble 12 month guarantee. TOM FORD JOAN IS A ROUND STYLE COMPLIMENTED BY A METALLIC BRIDGE WITH METAL SURROUND ON THE LENSES. 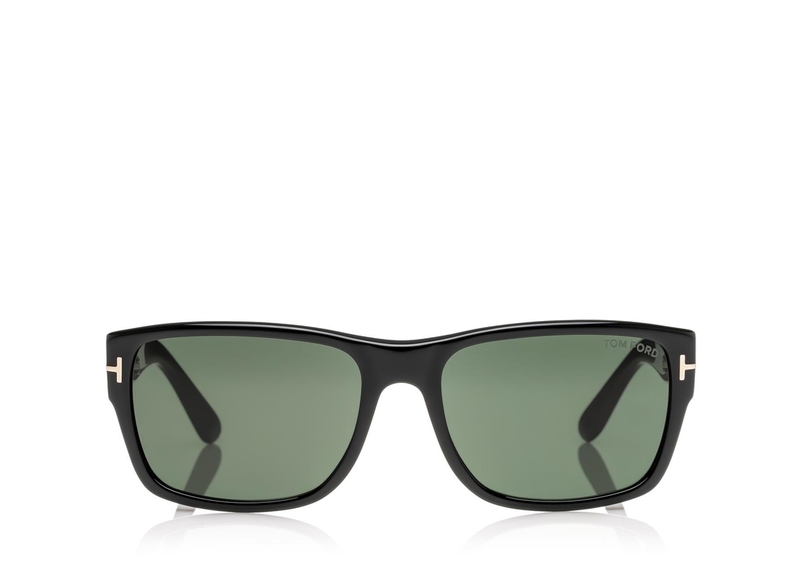 TOM FORD MASON FT0445 ARE A MINIMAL WAYFARER STYLE WITH A MASCULINE EDGE.